Here's a great deal for the gift closet! 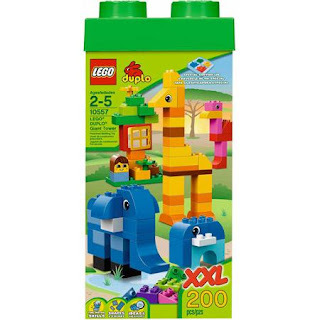 Check out this LEGO DUPLO Giant Tower 200 pieces with Storage Box Set for ONLY $30 (Retail $69.97)! Choose to pick up in store to avoid shipping costs. Now through Sunday, DisneyStore.com is having their Friends and Family Sale where you can take an additional 25% off your entire purchase! 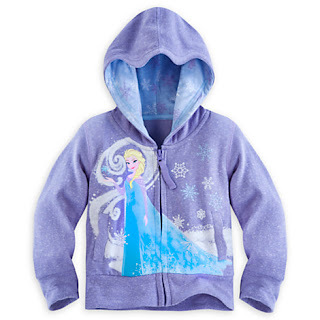 Use promo code DISNEYPAL at checkout to take advantage of this offer. 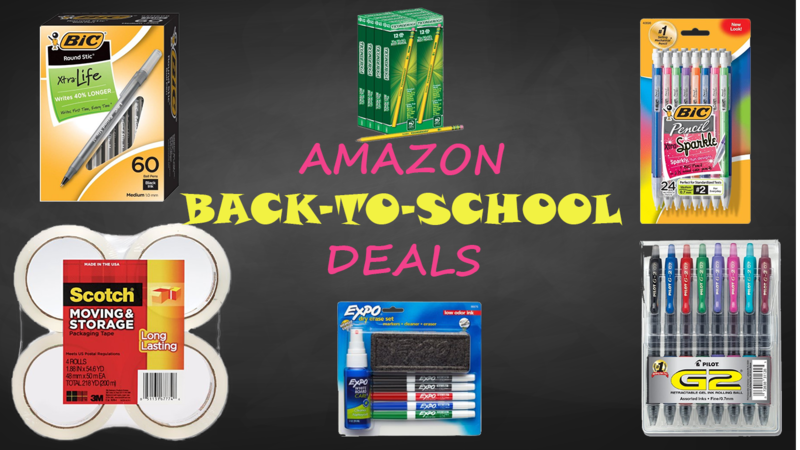 There are some awesome deals you can score right now for back to school! 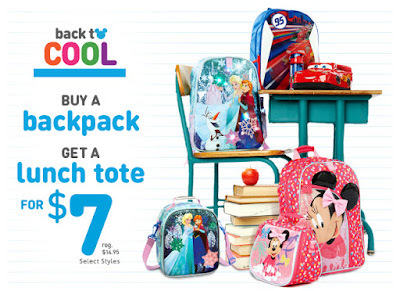 Get Lunch Totes for ONLY $7 when you buy a Backpack. I also found some great deals on Sale items. I found Varsity Jackets, Hoodies, Swimwear, Apparel, and much more! 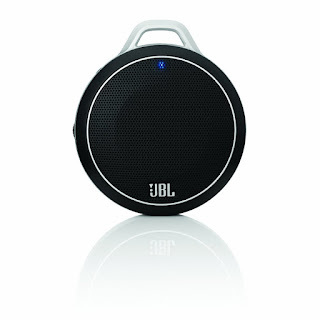 Check out these select JBL Micro Wireless Speakers available today for ONLY $28.99 (Up to a 58% Savings)! Right now you can get this Little Tikes First Slide, Red/Blue for ONLY $25 (Retail $34.99)! 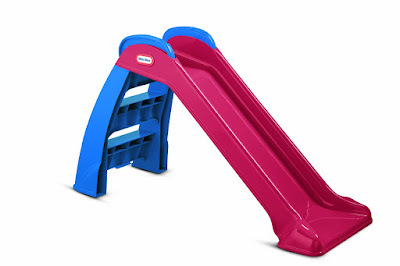 I love finding great deals on Back-to-School items. Right now, Amazon has several great deals on pencils, glue, tape, and much more.